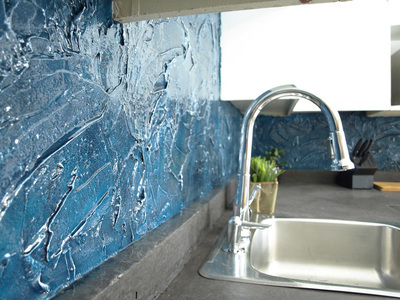 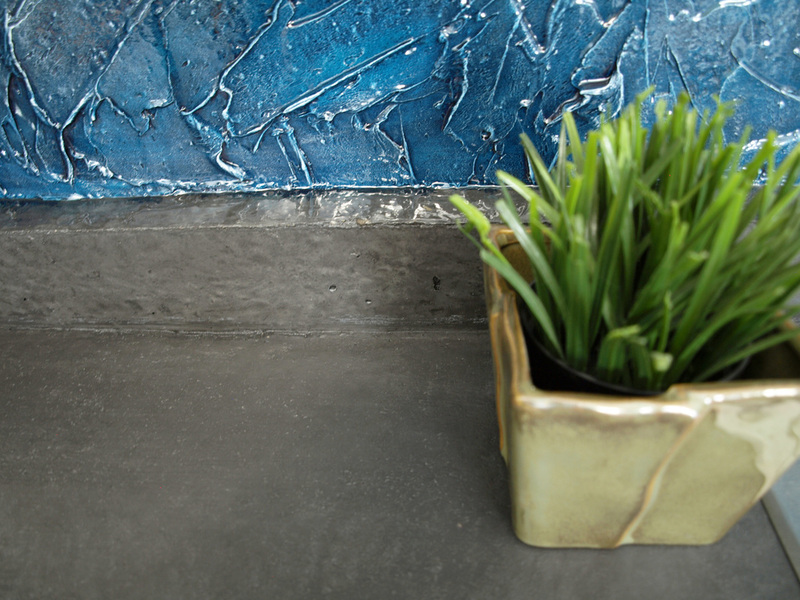 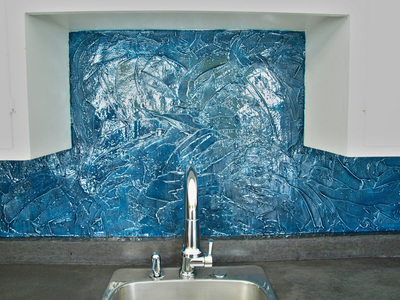 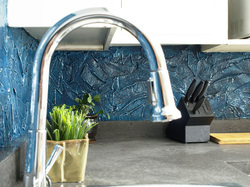 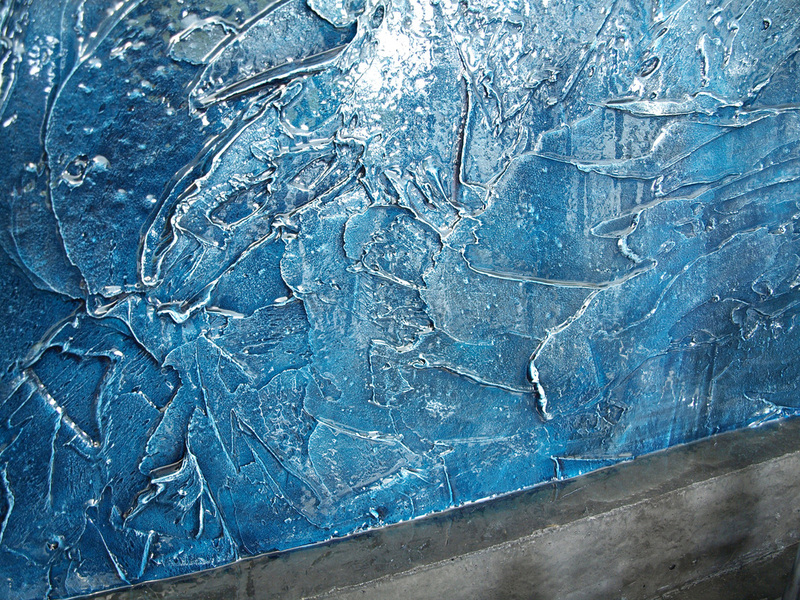 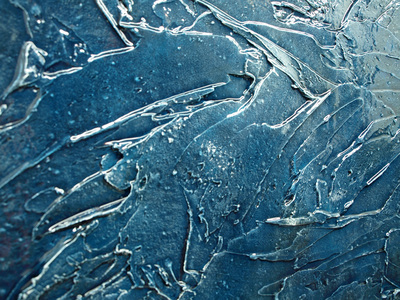 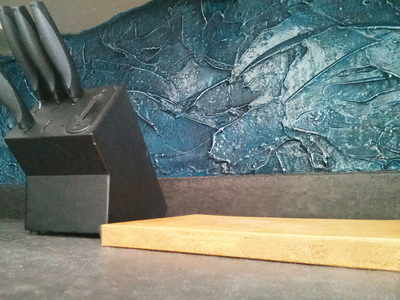 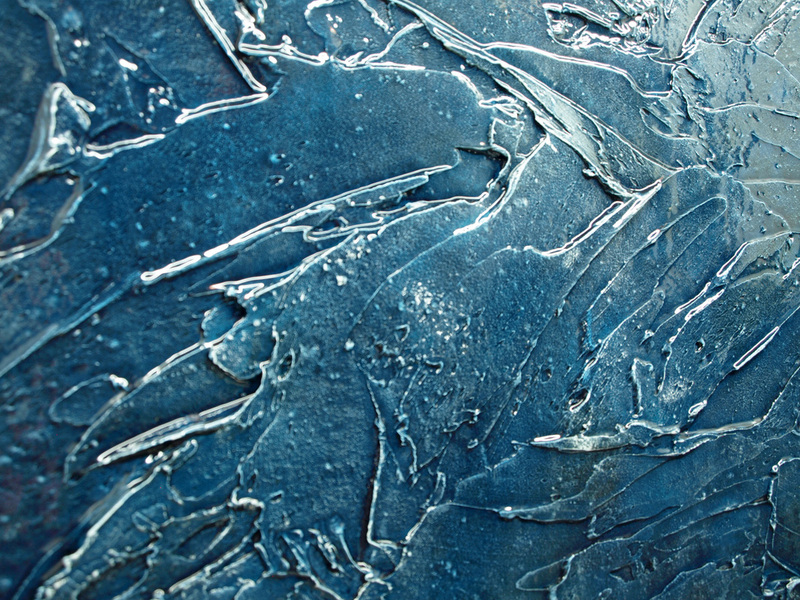 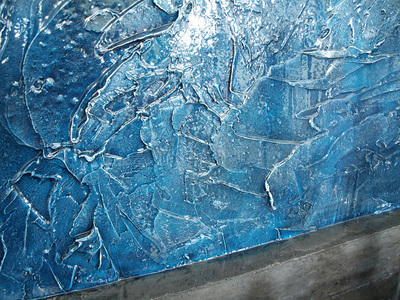 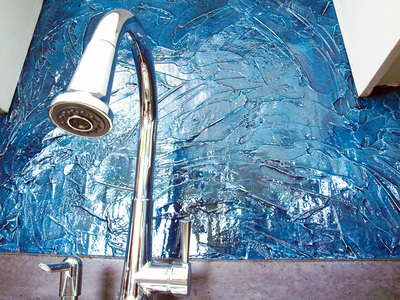 Concrete counter tops are fully customizable in shape, color and texture. They are heat and stain resistant and are 100% food grade. 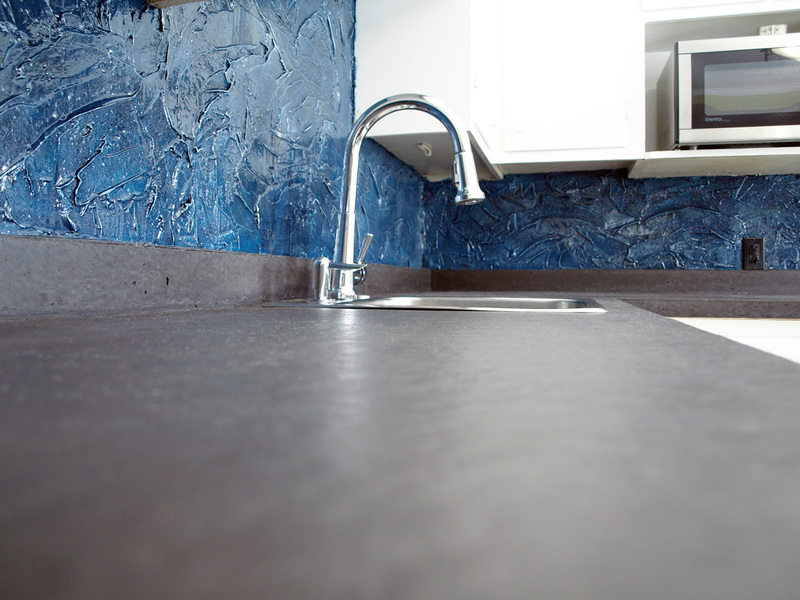 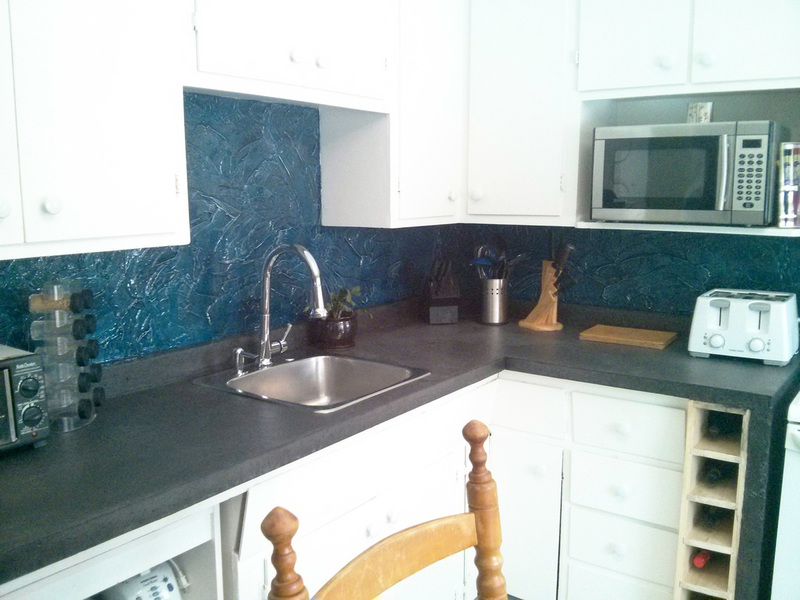 Why choose a concrete counter top? We install our concrete counter tops in place at a 2-3 inch thickness, depending on your desired look. 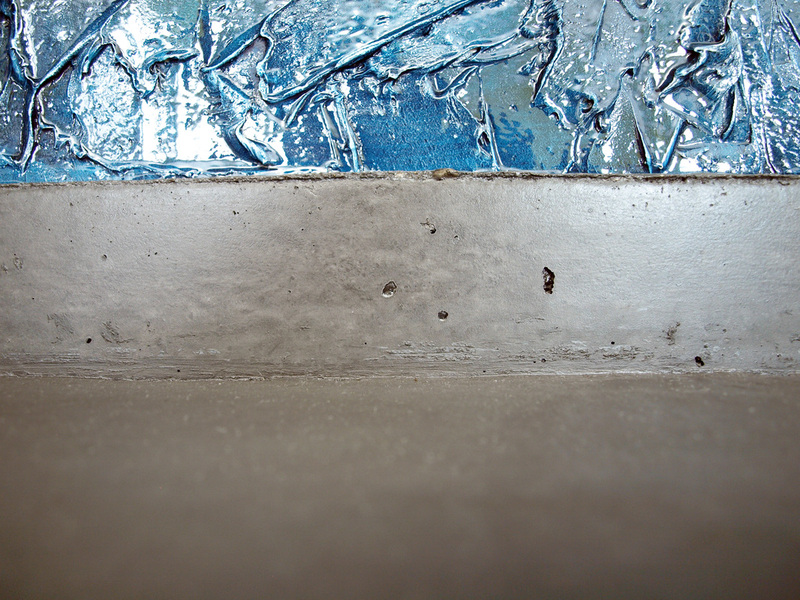 With 18 colors to choose from our concrete mixture is of the best quality, specifically formulated for counter-tops. 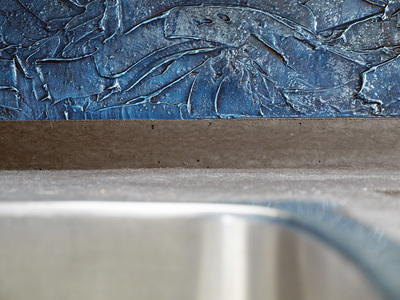 With a combination of high quality concrete, proper use of steel reinforcement and 25 year maintenance free food grade sealer we are leading the industry in the concrete counter top field. Valley Stamped Concrete can offer you an affordable and SAFE alternative to your usual quartz or granite counters. 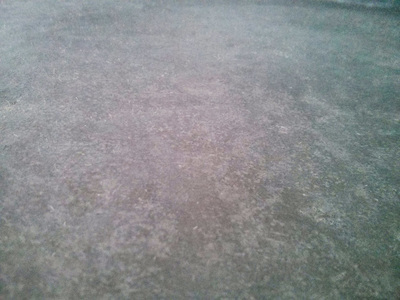 Concrete can be a smooth or textured to replicate the surface of different bedrocks. 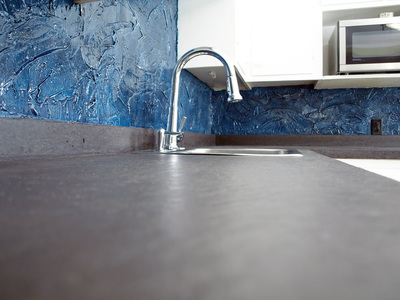 We can also embed different stones, glass or shells into your counter top. 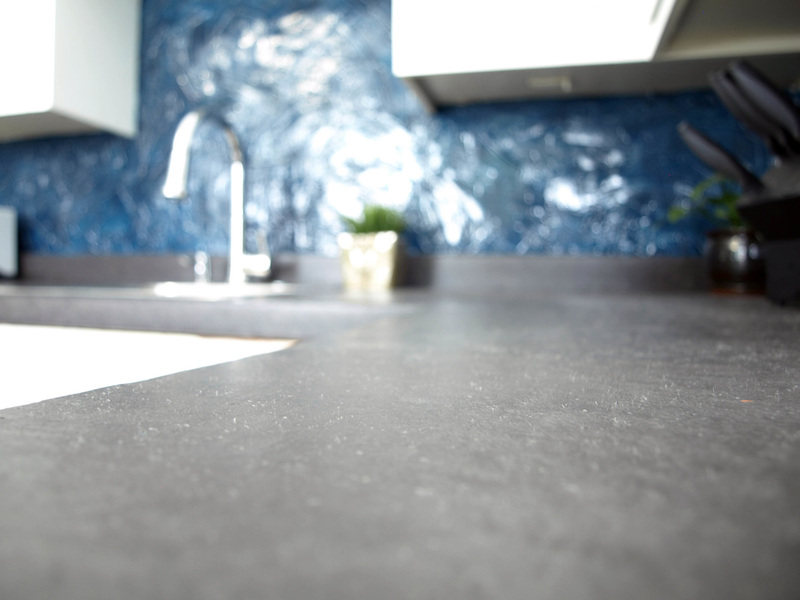 Quartz and Granite contain varying amounts of uranium, thorium, and potassium, which are naturally radioactive. 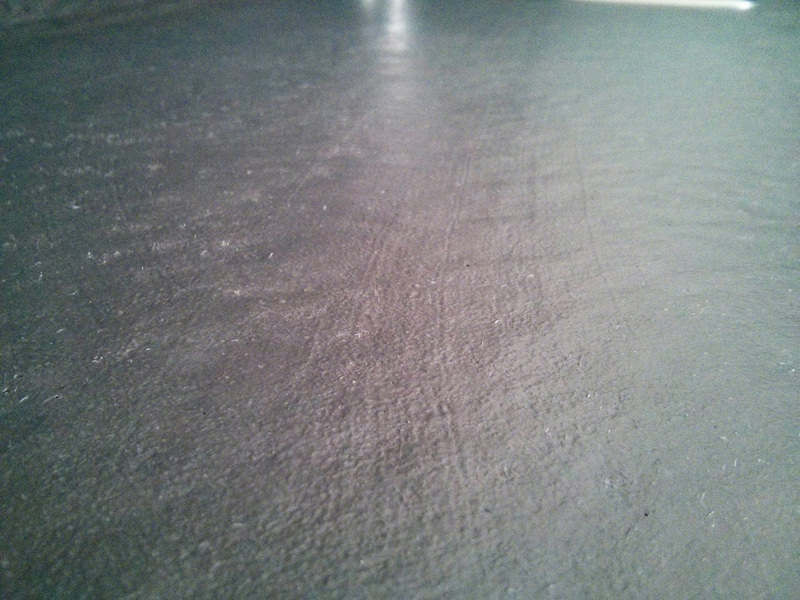 Uranium and thorium decay to a radioactive gas, radon, which in turn decays to other radionuclides. These are all harmful to the human body through inhalation and exposure. 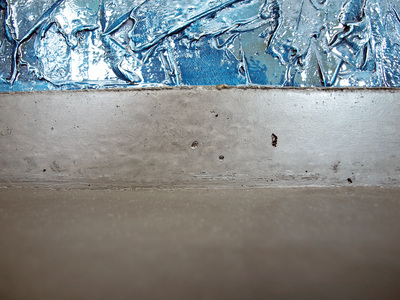 Concrete however does not have such properties. 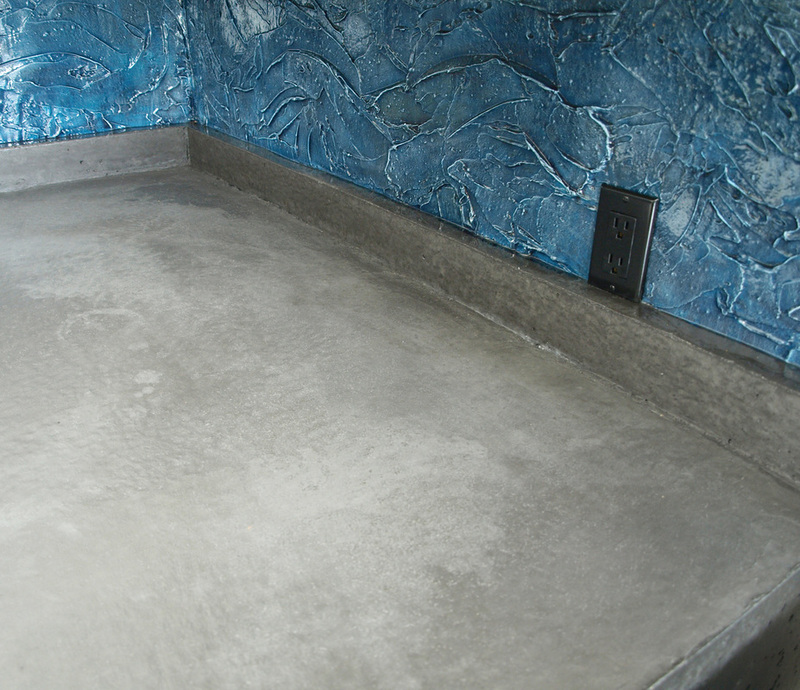 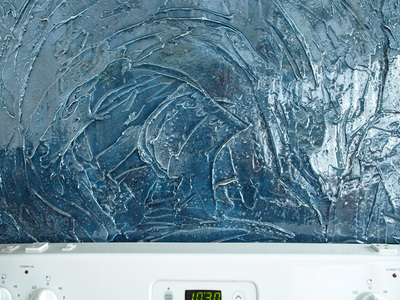 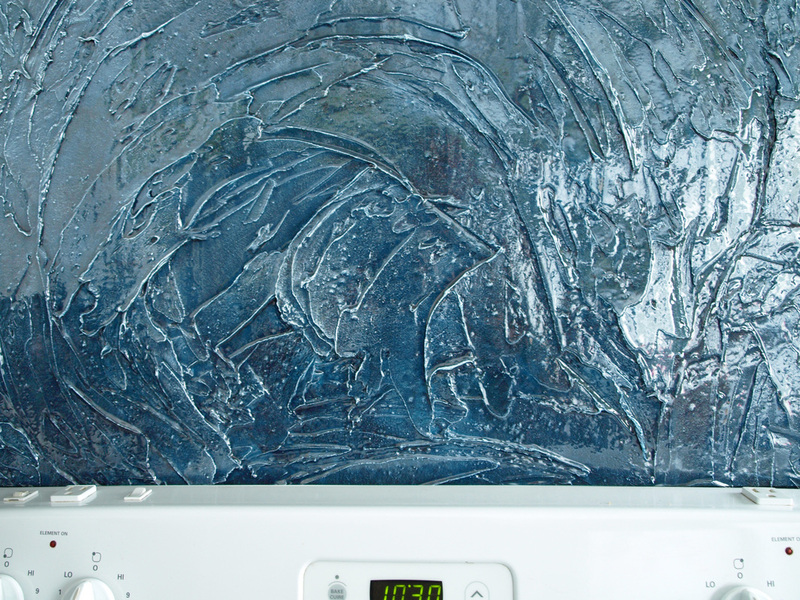 Once cured with high gloss or satin sealer, our concrete counter tops becomes heat, scratch, stain and chemical resistant. 100% food grade and safe in your home.